Isn’t it gorgeous? 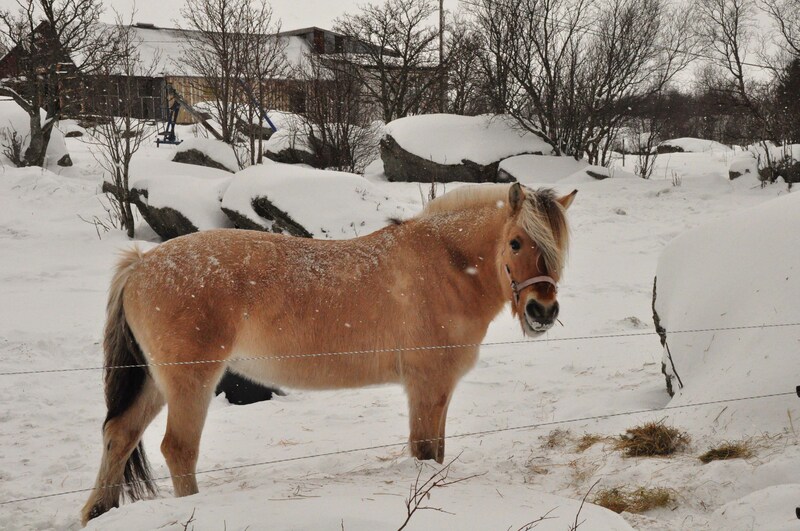 With a quick research I found out that this should be a Fjord Horse, an agile drought horse breed. 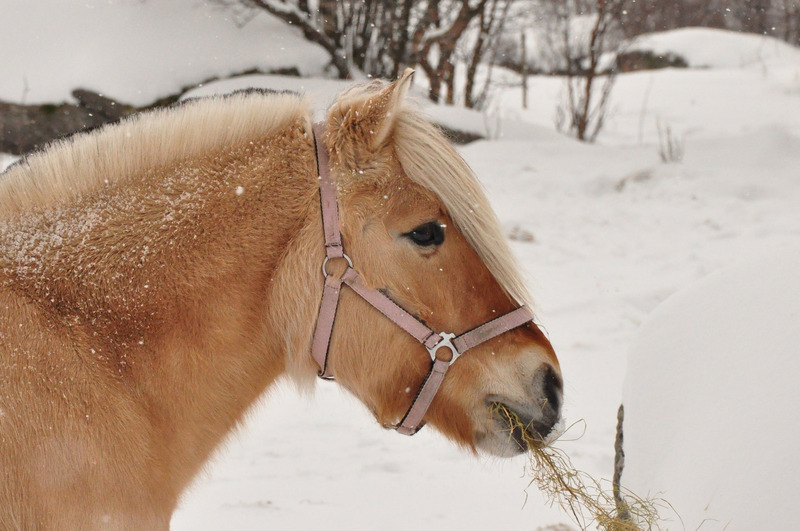 Apparently this breed is really old – archeologists have found remains of Fjord Horses and dated them 2,000 years old, but they were probably domesticated 4,000 years ago. The “zebra” stripes on the legs and black dorsal stripe are witness to the breed’s age. 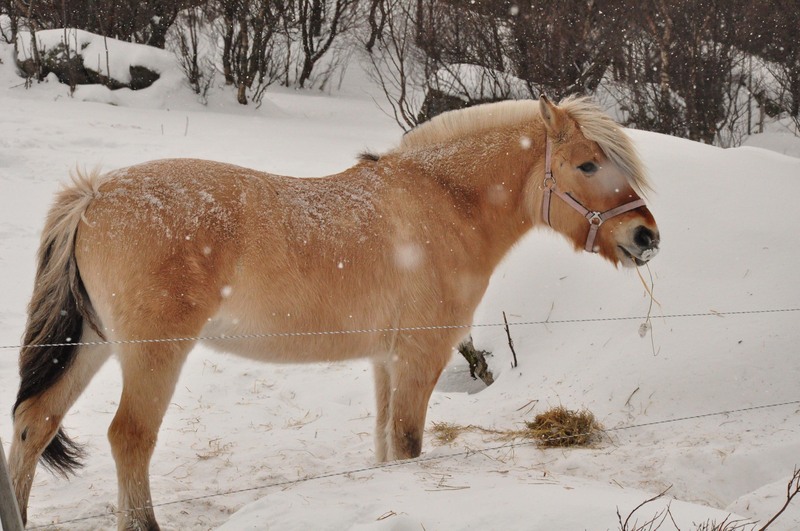 Also, Frozen’s horse, called Sitron, is a Fjord Horse. Just saying.